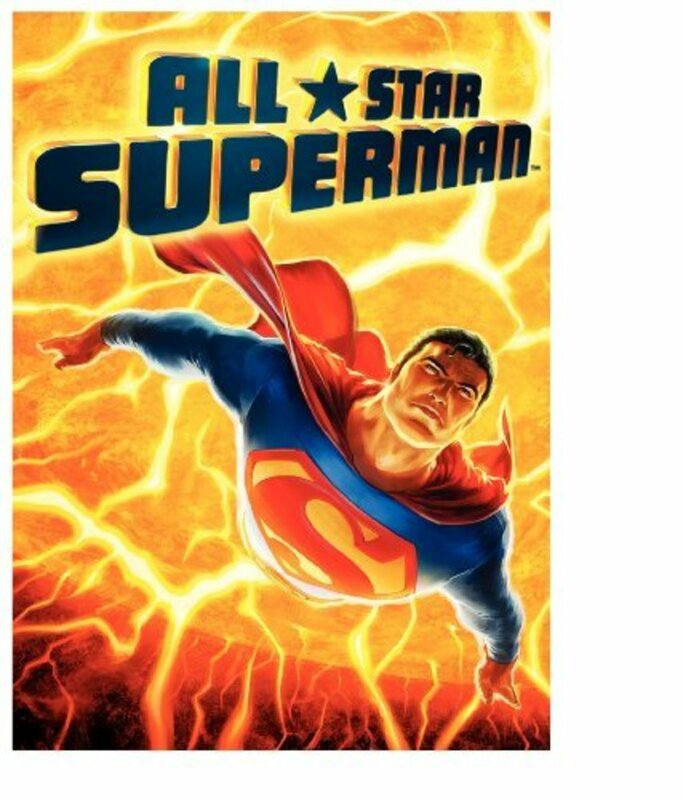 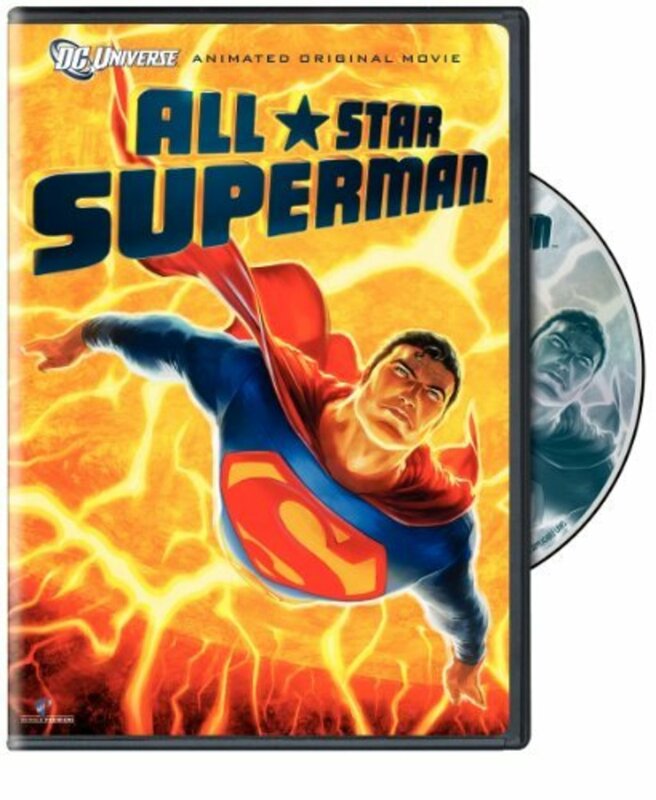 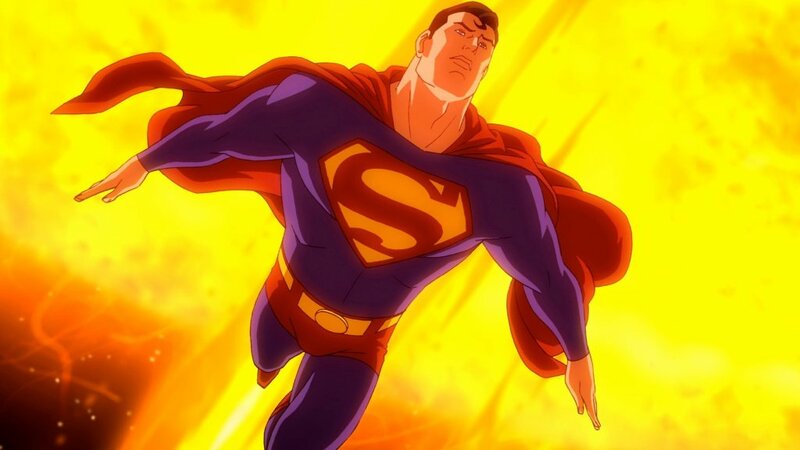 While saving the crew of the first manned mission to the sun, Superman is poisoned by solar radiation. 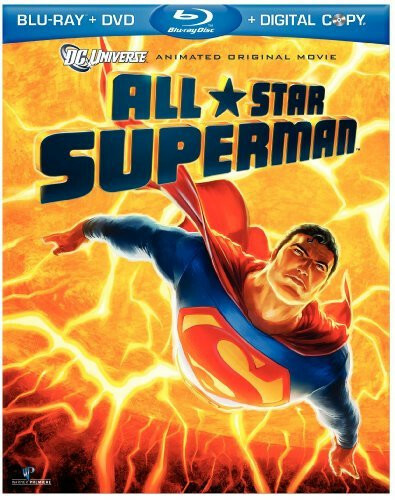 Dying, he decides to fulfill his lifelong dreams, while still saving the Earth from various threats. 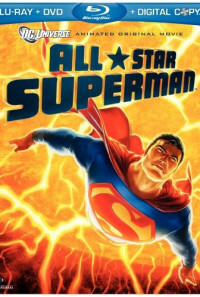 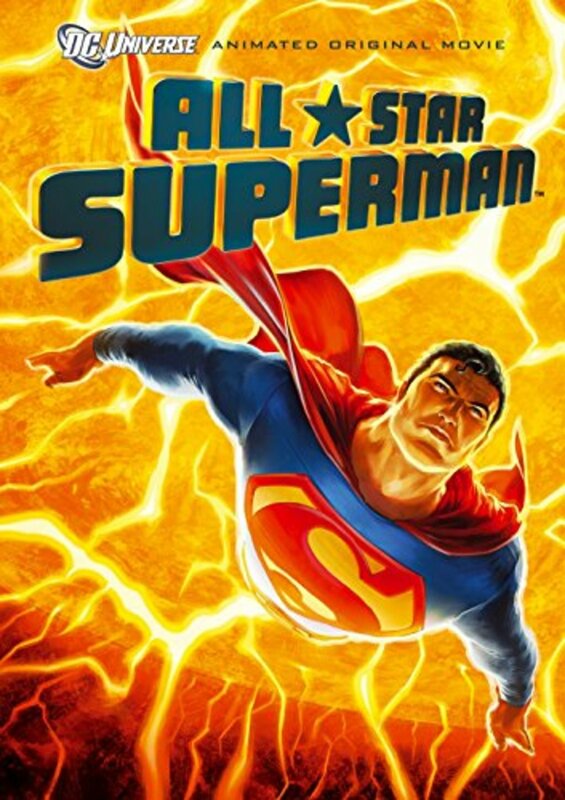 But when Lex Luthor reveals his latest plot to control the world, Superman must use his remaining strength to stop him.